We are delighted to announce a new addition to the Bespoke family, Tanya Macera. 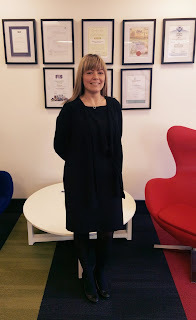 Tanya is a welcomed addition to the dynamic administration and accounts team, lovingly known internally as 'The Hub'. 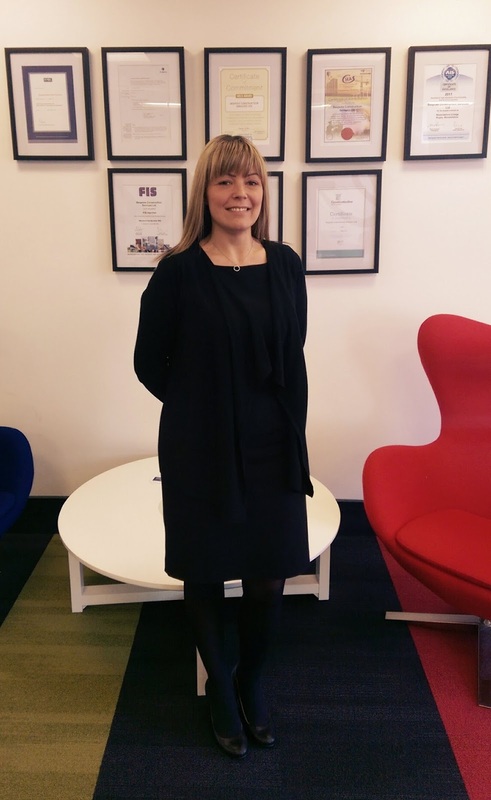 She joins the team in the role of Accounts Manager, bringing her AAT Qualifications as well as her wealth of accounting experience, gained in a variety of industries. Due to our constant growth, we are committed to the continuous improvement of company processes. Tanya's appointment will see us implement exciting changes and improvements to our accounting systems. We wish her every success in her role with us.